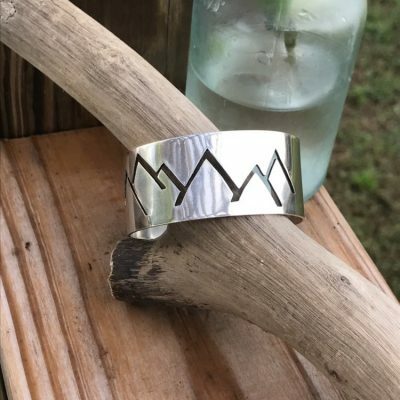 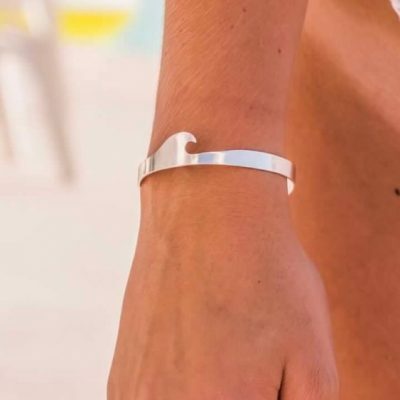 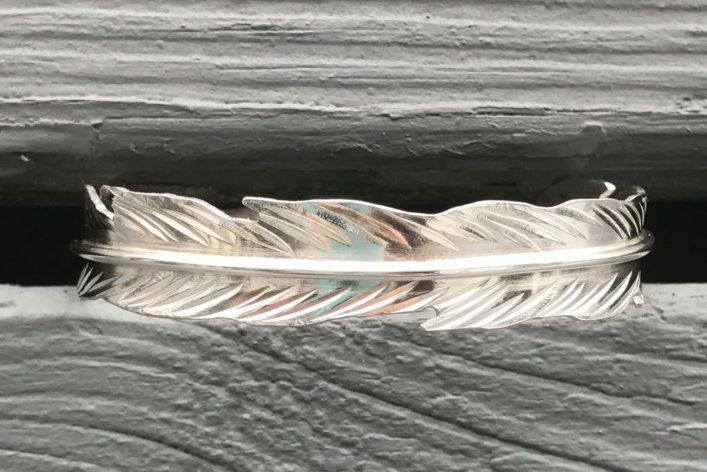 Sterling silver feather cuff bracelet is completely adjustable and will be the perfect accessory for day or night. 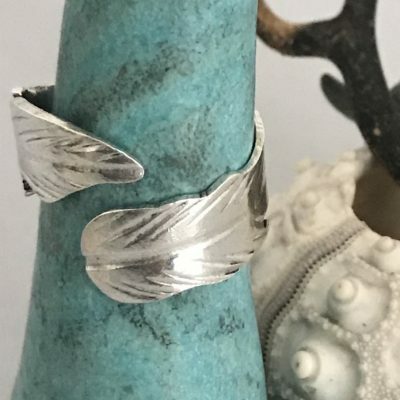 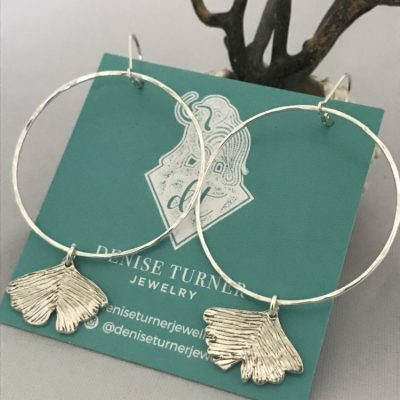 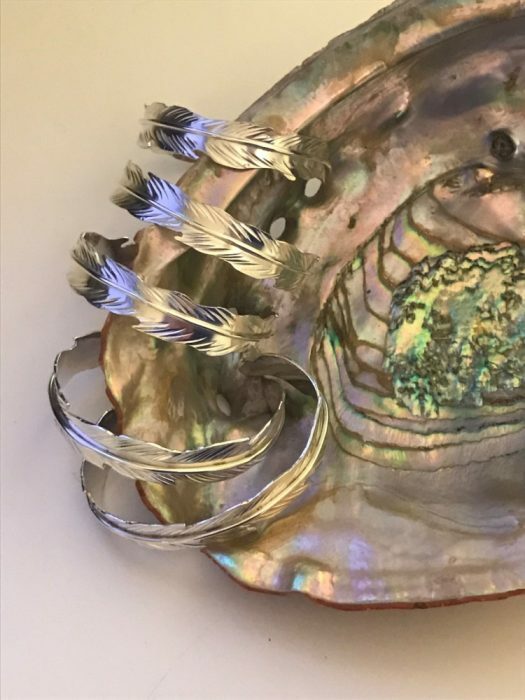 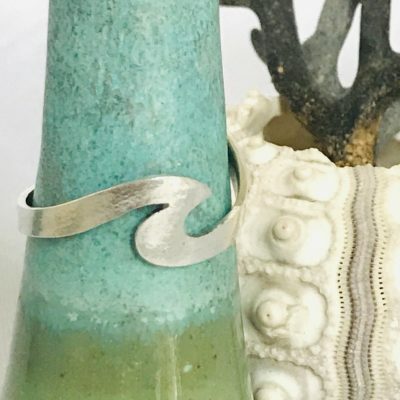 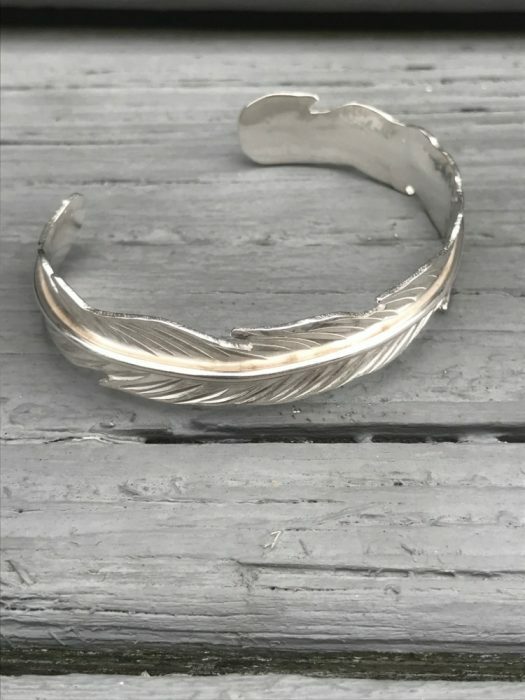 This handcrafted sterling silver feather cuff bracelet has been made to withstand every day wear. 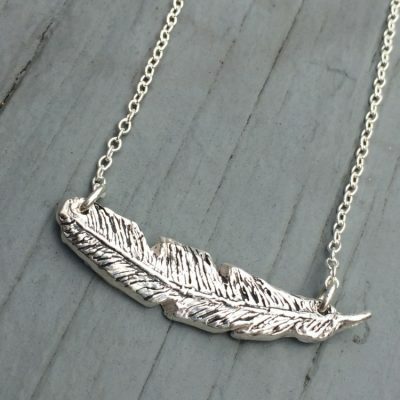 The beautiful movement of the feather is displayed in this timeless piece. 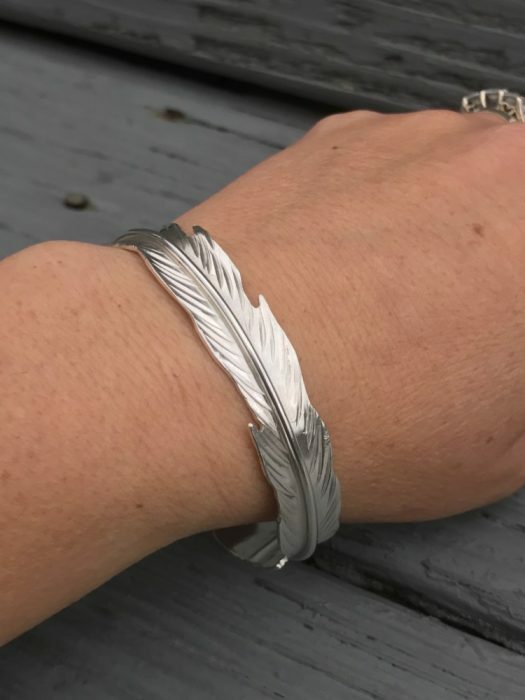 Each bracelet is one of a kind made with sterling silver and completely adjustable.